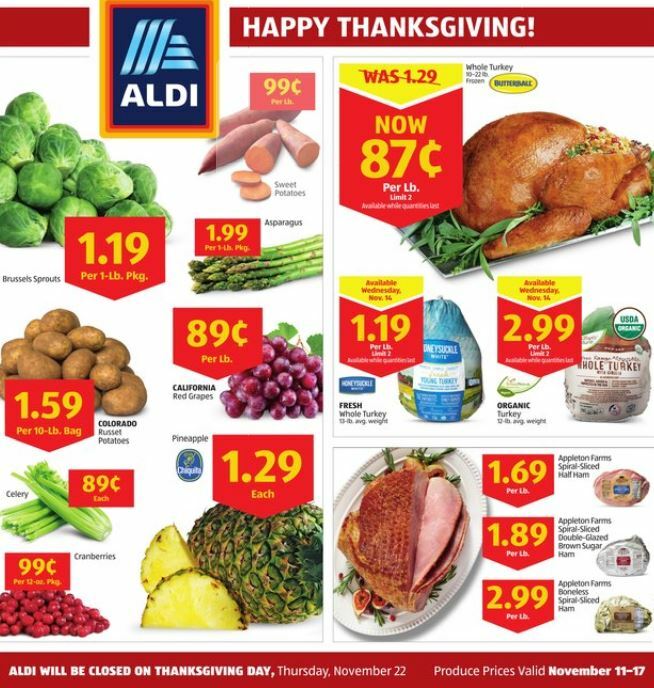 Aldi has some great deals this week. Here is what you will find through November 17th. Exciting news! You can now shop for your groceries from ALDI on Instacart. 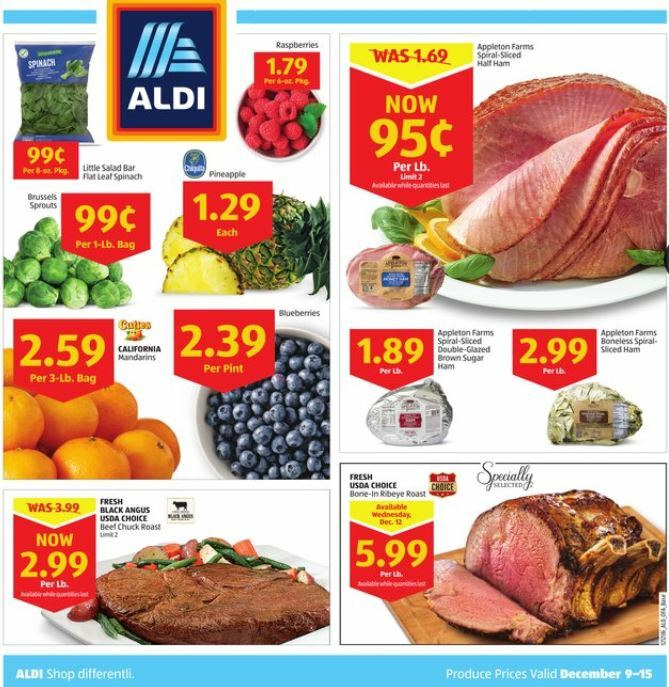 To celebrate, get $10 off your first 3 ALDI orders of $35 or more. 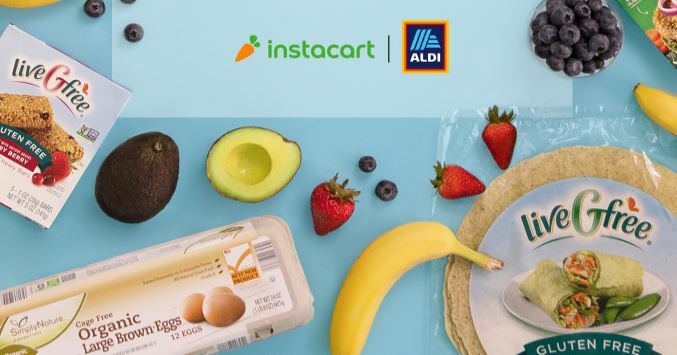 To redeem your offer, enter the code TEAMALDI2018 in the “Add Promo Code” section of your Instacart account settings. Sign up with this link for an additional $10 off of your order (this is my personal referral link). PLUS if you’re looking for some work on the side you can sign up to be a Instacart Shopper! Go HERE for additional information. The Aldi Festive Collection Wine Advent Calendar is available in stores TODAY! Celebrate the countdown to Christmas in style! 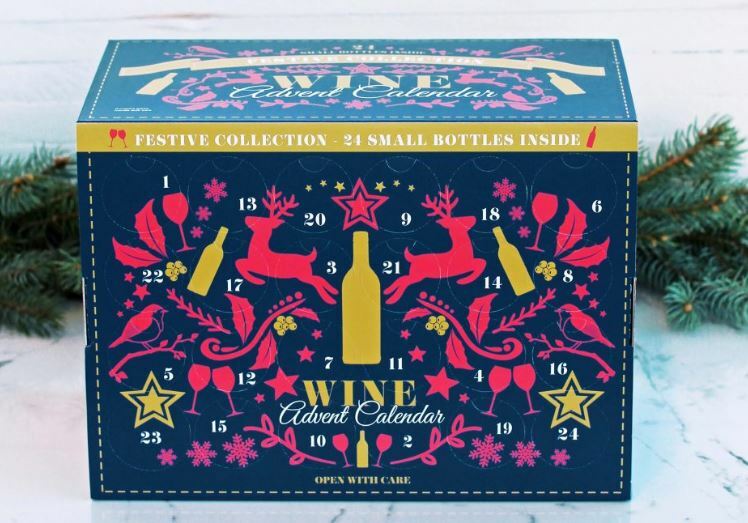 This festive wine advent calendar brings you 24 windows of wine joy. From Italy to Australia, come on a wine advent odyssey with us. 2 x White Zinfandel, U.S.A.
Keep in mind price may vary due to state and local laws and this is not available in all locations. Limit 1 per customer. 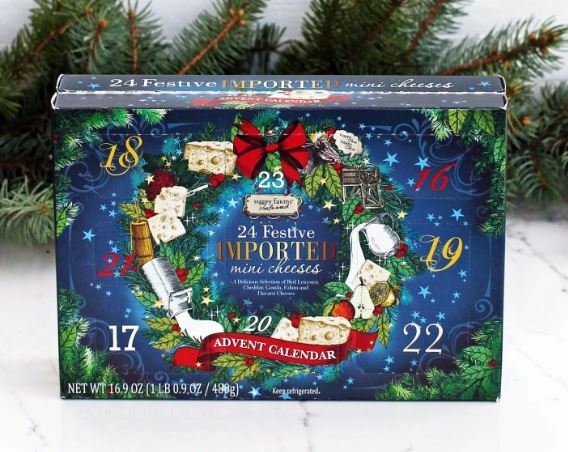 Also in stores today is the Happy Farms Preferred Cheese Advent Calendar for $12.99. Limit 3 per customer. *Quantities are limited. Items may not be available in all stores. Prices and labels may vary by location. We may limit items sold. No rain checks. 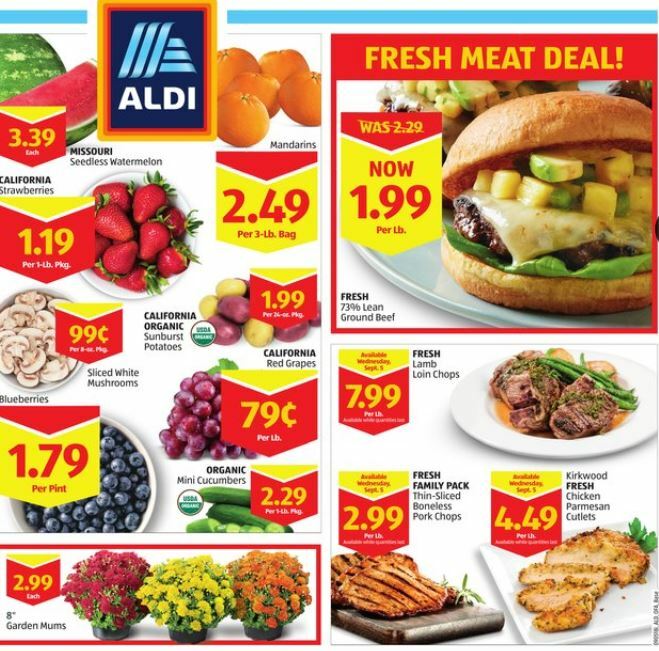 Aldi has some great deals on produce this week. Here is what you will find through October 20th. 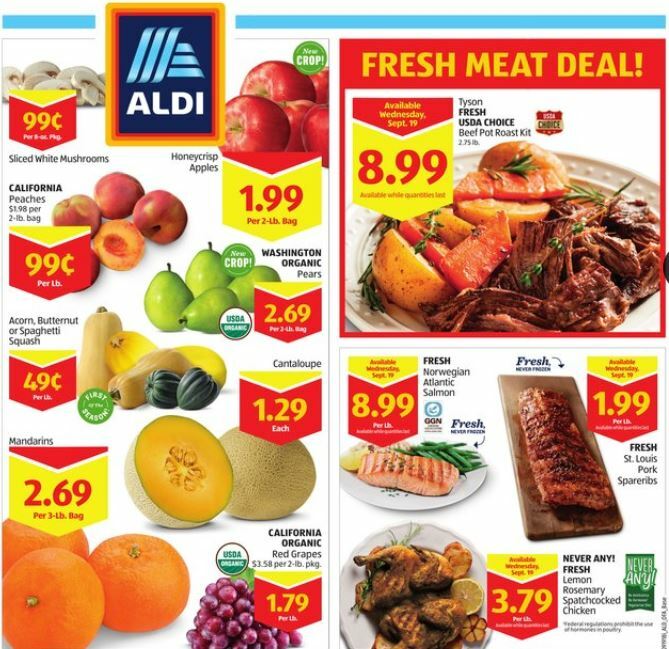 Aldi has some great deals on produce this week. Here is what you will find through October 6th. 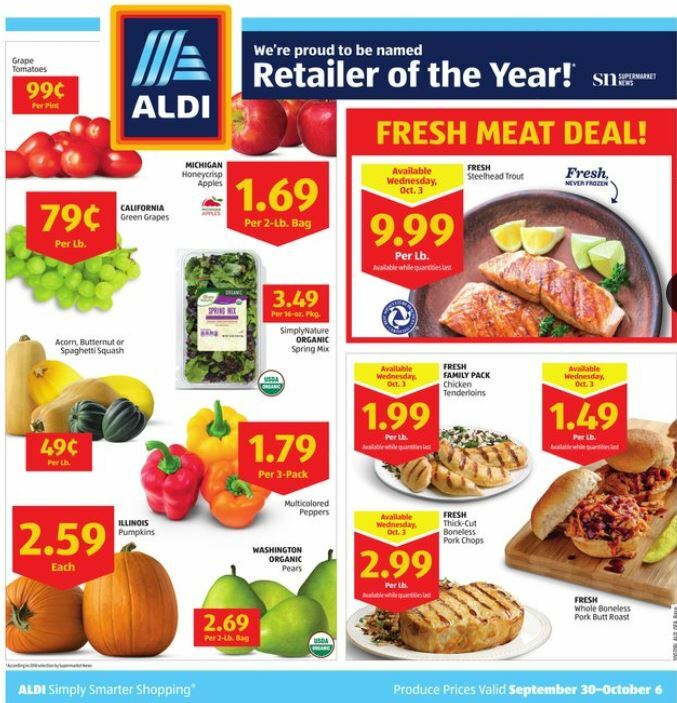 Aldi has some great deals on produce this week. Here is what you will find through September 29th. 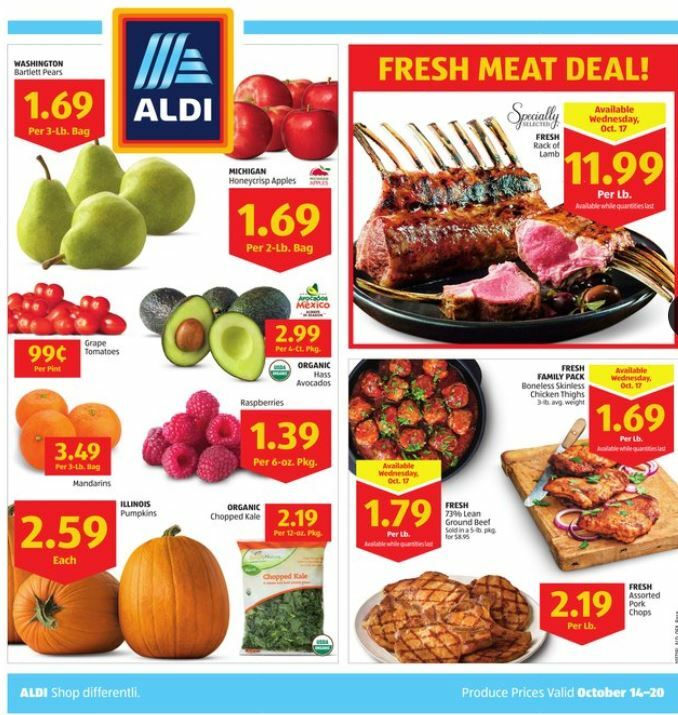 Aldi has some great deals on produce this week. Here is what you will find through September 22nd. 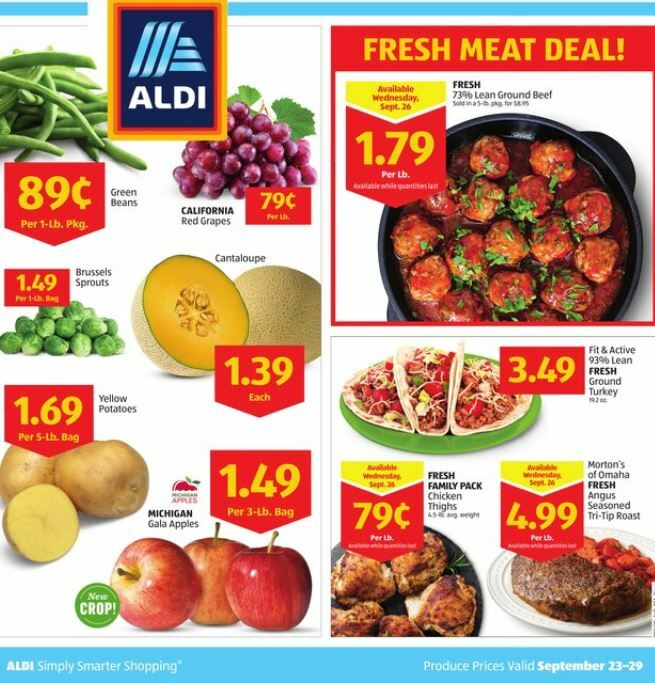 Aldi has some great deals on produce this week. Here is what you will find through August 14th.